Watch Dogs 2, the new entry of the series developed by Ubisoft launching next month on PC and consoles, will be set in a fictional version of San Francisco, and today Ubisoft shared a new trailer to get players acquainted with the city. The new Watch Dogs 2, aptly named Welcome to San Francisco, showcases the game’s city as well as some of its icon locations and possible activities. You can check out the trailer right below. 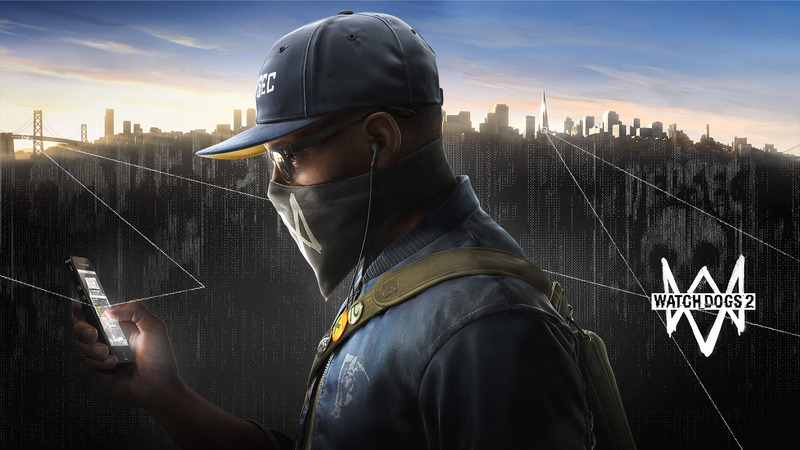 Last week, Ubisoft confirmed that the PC version of Watch Dogs 2 will be released a few days after the PlayStation 4 and Xbox One version of the game, on November 29th. The system requirements have also been detailed, alongside some other PC exclusive features such as no frame rate cap and more . Watch Dogs 2 launches next month on PC, PlayStation 4 and Xbox One.